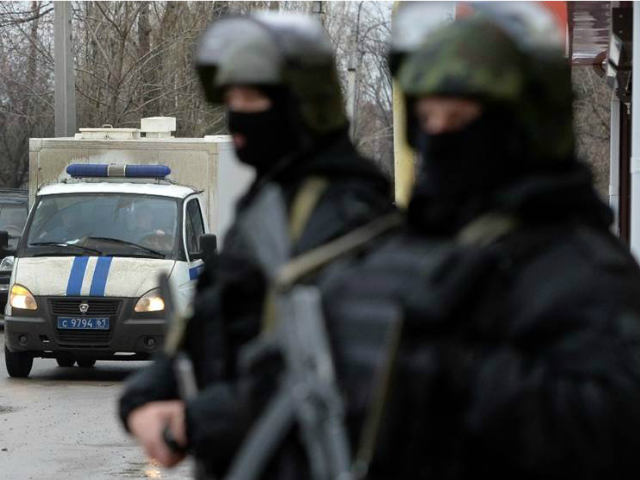 MOSCOW (AP) – Russia says a militant affiliated with the Islamic State group has been killed in a battle with police in the country’s southern republic of Dagestan. The National Anti-Terrorism Committee said the man in a house was surrounded by officers Saturday and ordered to surrender, but refused and was killed by police. The committee said a sniper rifle, ammunition and a grenade were found in the house, according to Russian news agencies. Dagestan is a predominantly Muslim region between Chechnya and the Caspian Sea. An Islamist insurgency connected to two separatist wars in Chechnya has spread to Dagestan.